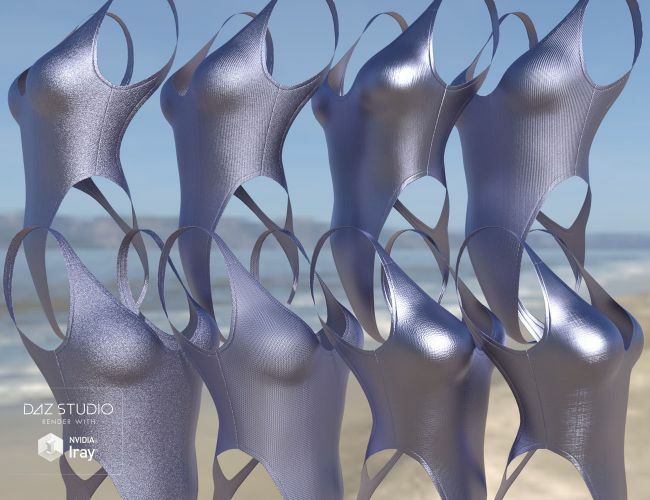 Super Shaders are back and now they are all new for Iray! 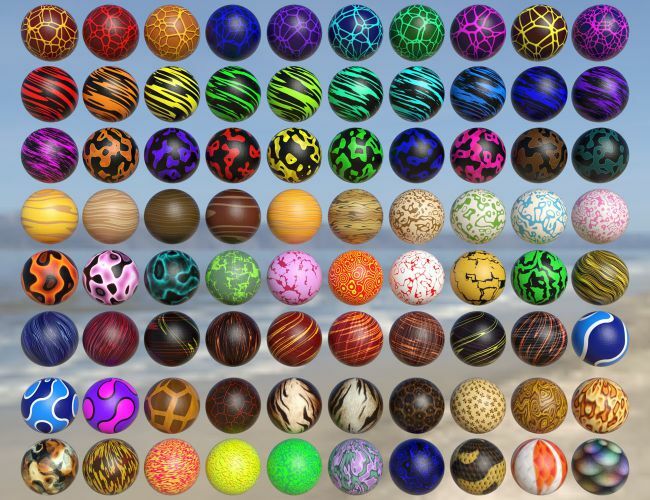 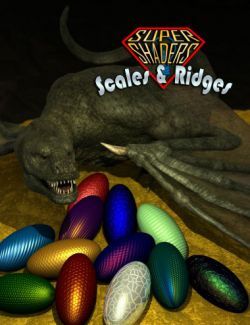 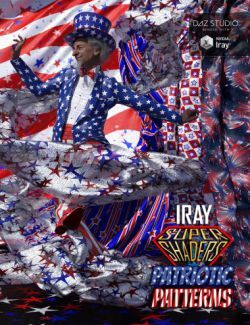 More options, more colors, more fabric types, more wrinkle maps, more tools to make things look perfect, and best of all: each Iray Super Shader product includes a treasure trove of 160 awesome colorful patterns to make your renders pop! 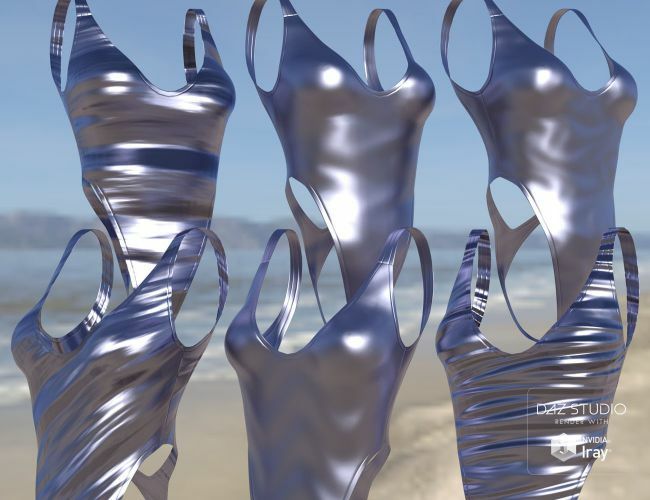 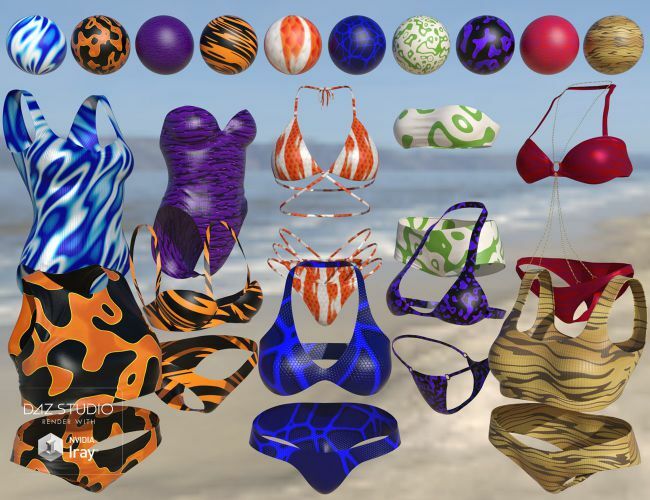 Iray Super Shaders Bikinis Gone Wild is a special Swimsuit Edition featuring wild and exciting animal inspired shaders to really bring out the beast in all your swimsuits and other clothing. 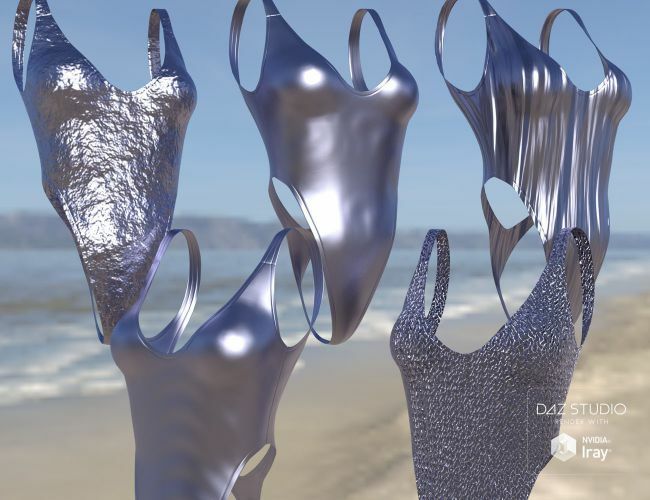 But you don’t have to take our word for it because the promo images show more than 100 swimsuits and bikinis decked out with these awesome shaders. 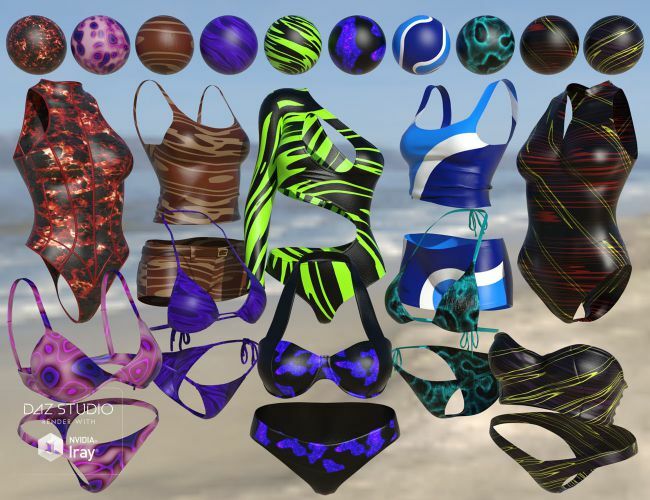 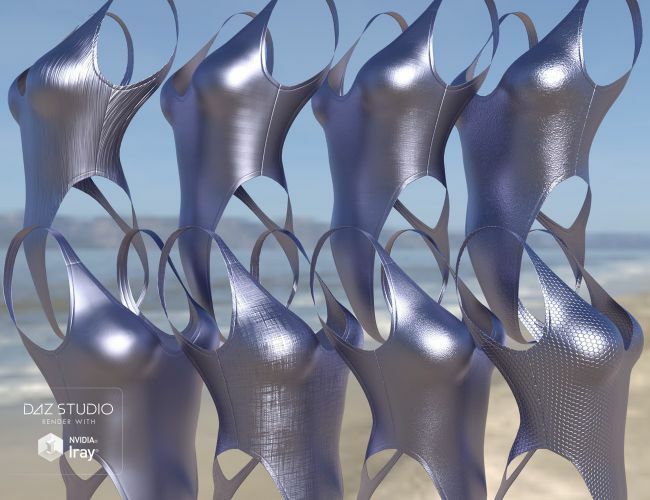 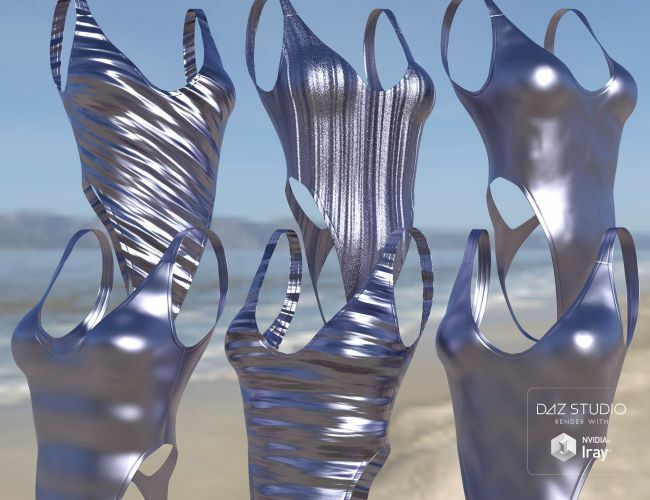 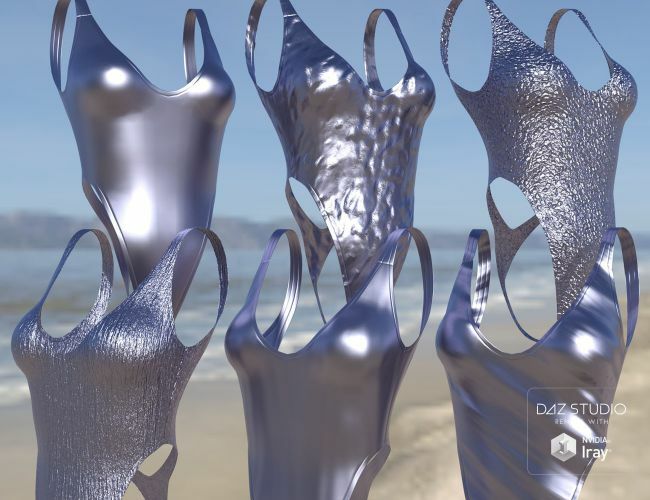 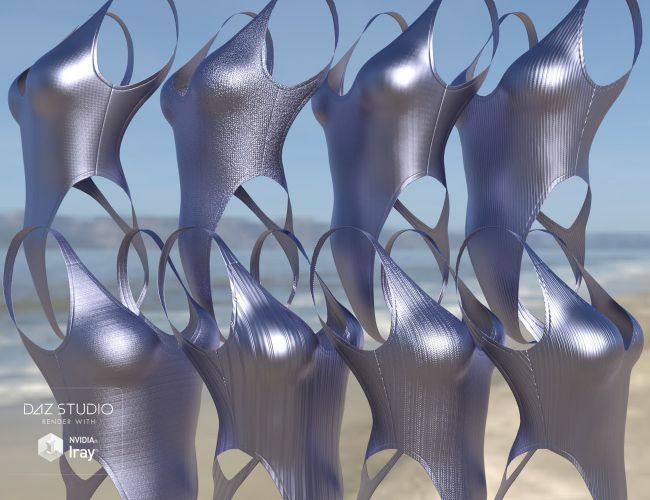 If a picture is worth a thousand words, you are going to have a lot to talk about after you check out what Iray Super Shaders Bikinis Gone Wild has to offer! 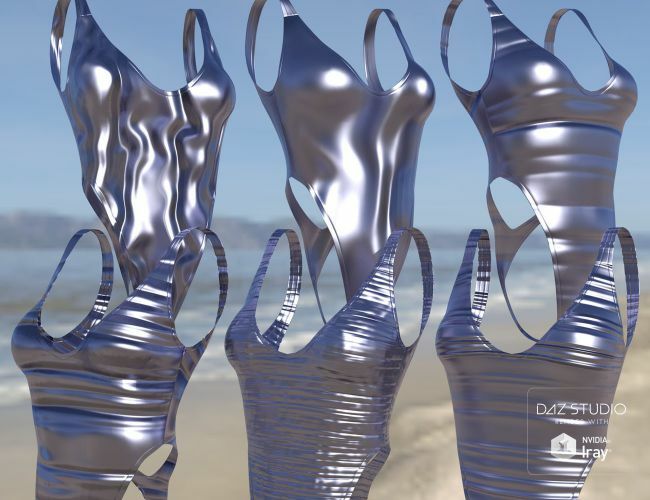 You can also see some great examples in our promotional video below. 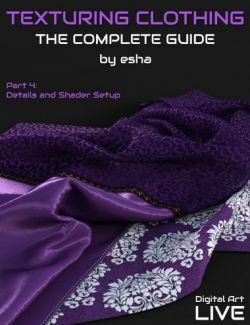 You cannot distribute the original images in their original form; this includes any form that only alters the image through an easily reversible image effect like changing the brightness, shifting the hue, inverting the image, etc. 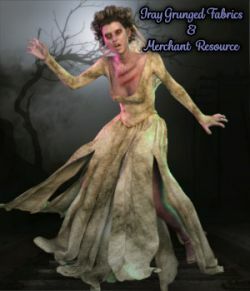 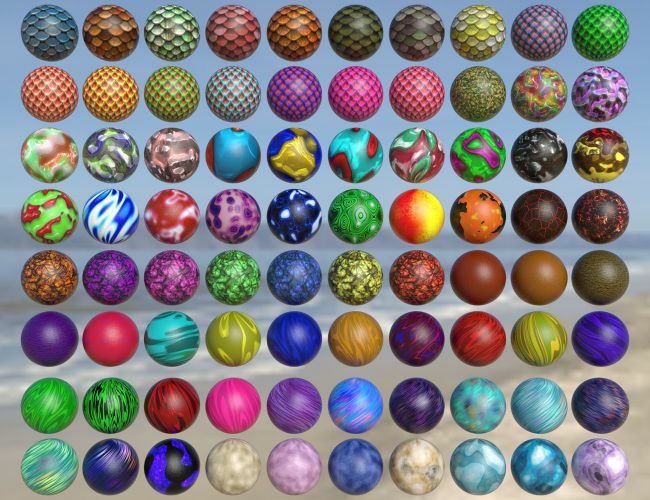 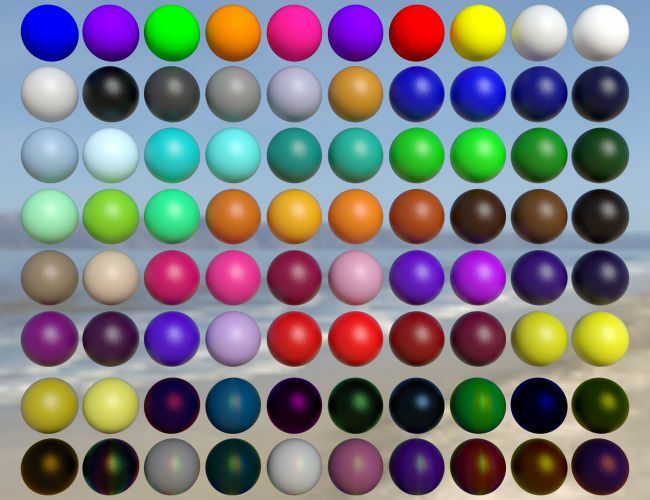 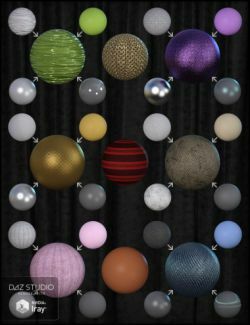 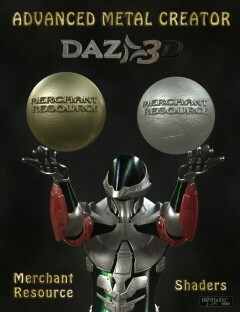 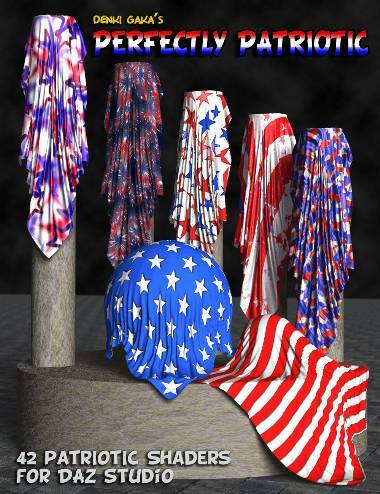 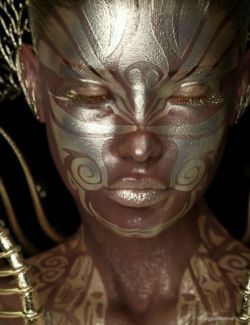 You may not use them to create and distribute general purpose shaders; however, you can use them to create material maps for specific models or to create printed materials, posters, digital content of other types, etc. 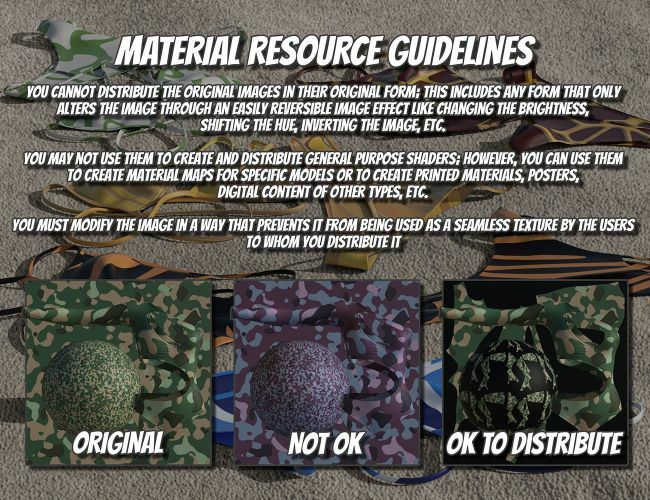 Take a look at or promo images for a visual guide to what is and isn’t allowed.